David Whitaker David Whitaker is President and CEO of Choose Chicago. Choose Chicago® is the official destination marketing organization for Chicago, Illinois. It mission is to bring regional, national and international business and leisure visitors to Chicago for the economic benefit of the City, the community and its membership. 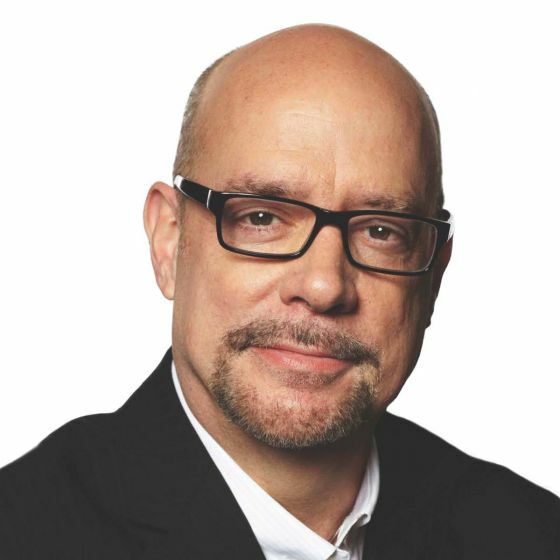 Whitaker is an industry veteran was former Brand USA CMO, appointed by Mayor Rahm Emanuel and Choose Chicago Board Chair Desiree Rogers, David Whitaker is a tourism champion with the vision and leadership With more than 25 years in the industry. Whitaker most recently served as chief marketing officer for Brand USA, the nation’s official destination marketing organization based in Washington D.C., where he oversaw the fully integrated marketing campaigns in 14 international markets as well as Brand USA’s international trade offices. “David Whitaker is a tourism champion with the vision and leadership. 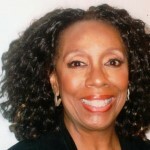 Prior to joining Brand USA, Whitaker served as president and CEO of Tourism Toronto for eight years. During this time, he implemented an aggressive and successful strategy to reinvigorate Toronto as an exciting leisure and business travel destination, which included marketing and advertising focused on attracting high-value travelers from major U.S. cities, the United Kingdom, Germany, China, Japan and Brazil. Whitaker also spent 17 years with the Greater Miami Convention & Visitors Bureau, where he most-recently served as executive vice president and chief marketing officer helping shape Miami’s international image.